Calling all rising 5th - 8th graders! Would you like to learn about a non profit here in Charlottesville? Help your neighbors in need? Make crafts with friends while helping the WORLD? THEN THIS CAMP IS FOR YOU! What: Hand delivery of meals to our neighbors in need, crafts and more - with lunch provided daily! 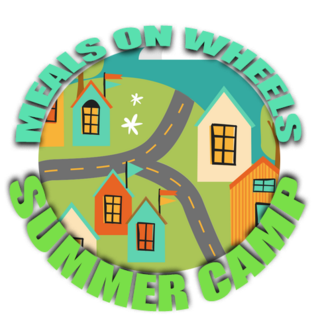 Payment for camp can be made at our website https://www.cvillemeals.org/ Use the give button and please make sure to include "summer service camp" with your child's name in the notes section. This year, we are pleased to announce our partnership with Cville Hop on Tours, who will be driving our campers and staff to deliver meals!